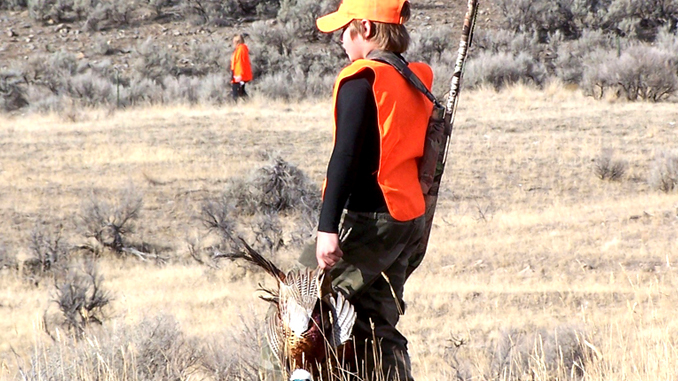 Still a few spot left for young pheasant hunters to sign up, so apply ASAP. 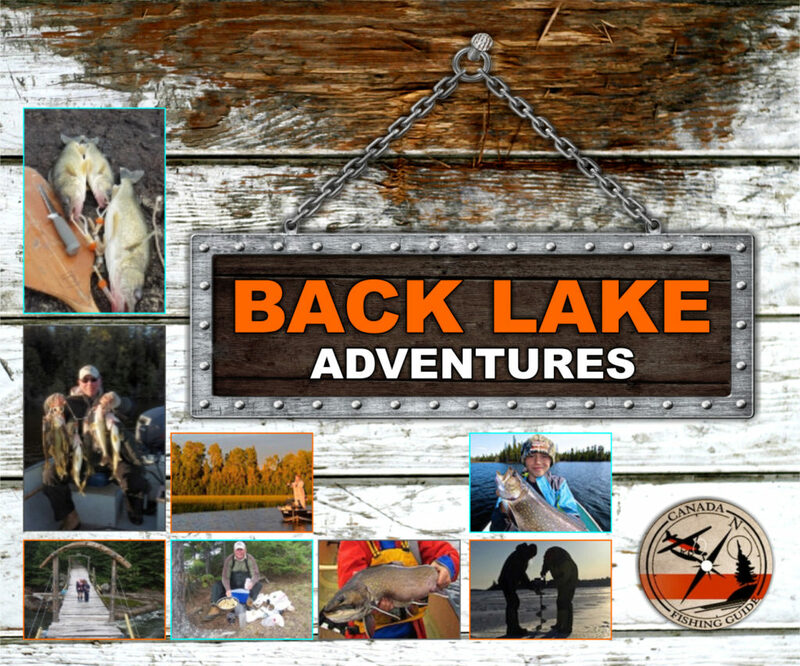 During the day kids will learn hunter safety, ethics and social camaraderie with their mentors and volunteers and enjoy a great time. Pre Registration for 25 apprentice hunters and mentors is required. Course is Filling Up Fast so don’t wait, call before September 18th.